The father of the Emperor Claudius (whom people of my generation chiefly remember as the protagonist of Robert Graves’ I Claudius or its television makeover) was an important Roman General named Drusus. After he died by poison, as Graves and others hint, the Romans were at pains to preserve his memory. Seutonius, the author of The Lives of the Twelve Caesars, lists some of the measures that they took. His corpse was carried to Rome by significant dignitaries, and buried in the Campus Martius. In honour of his memory, the army erected a monument around which soldiers would march in solemn procession once a year upon a decreed day. Among various other honours, the senate decreed for him a triumphal arch of marble, with trophies, in the Appian Way, and gave the cognomen of Germanicus to him and his posterity. It is as Germanicus that we remember him when we read Germany on our maps. The reasons that the Romans paid him so much honour are complex, but he was remembered mainly for his personal bravery and his skill as a tactician. He also exemplified, his biographers tell us, the Roman manly virtues. 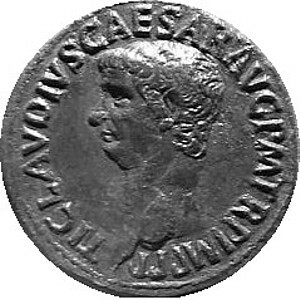 His cult received a good start from the fact that the Emperor Augustus loved him, so much so that always he made Germanicus joint-heir with his sons in his wills, as he once told the Senate; and upon his death, the Emperor extolled him in a speech to the people, praying the gods to grant him as honourable an exit from this world as they had given Germanicus. Not satisfied with inscribing upon his tomb an epitaph in verse that he himself had written, he wrote the history of Germanicus’ life in prose. The drama was played out again with Claudius’ brother, also called Germanicus. Like his father, he too had victories in Germany, was loved by his troops and was mourned and memorialised when he died prematurely, probably of poison, during Tiberius’ reign. In spite of all the pompous efforts of the Roman senate to secure their immortality, the two Germanicuses survive mainly as footnotes to a movie based on the life of their ‘idiot’ son and brother Claudius, or as characters in the numerous historical novels set in Augustan times. The gigantic efforts that the Roman Caesars undertook to secure their place in cultural memory, up to and including creating themselves as gods, have had some success. Claudius, by any measure a man of the world and keenly aware of his own frailties, must have felt some scepticism about the procedure of imperial deification. I wonder, however, how strong a factor his greed for immortality of the textual kind might have been. 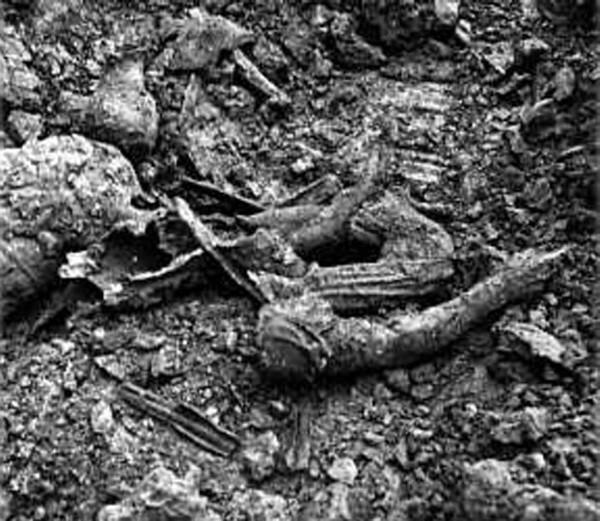 In the early 1960s, the remains of a bronze sculpture of, I think, the younger Germanicus were discovered by someone digging for other reasons. It was as though the Romans had left a time-capsule for later generations – which indeed they had. 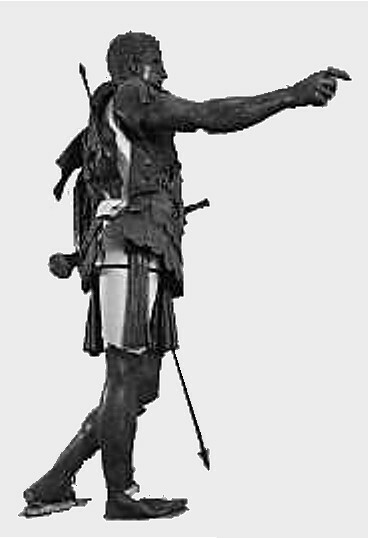 Textual scholarship was a large factor in the identification and re-membering of Germanicus’ statue, and the memory of Germanicus, which had originally inhabited the bronze figure, had to spend nearly two millennia in the textual realm before it could, in some sense, resume its residence in the image itself. The re-assembled structure is, of course, not the original. By a system of guessing, measuring, and the assembly of a giant three-dimensional jigsaw-puzzle, along with knowledge of the likely iconography, they have arrived at a best-guess. It is wrapped around a modern armature specially engineered to be flexible, and to hold all the bits and pieces in the places which have been deemed their most probable original locations. As a result of these painstaking endeavours by archaeologists, their technical assistants and advisors in the material sciences, and with some help from accompanying texts, the thousands of fragments could be assembled: Germanicus, beloved scion of the Caesars, can once again hold his lance and point his imperial finger, and we can approach his image with the awe and admiration due to the relatives of gods.